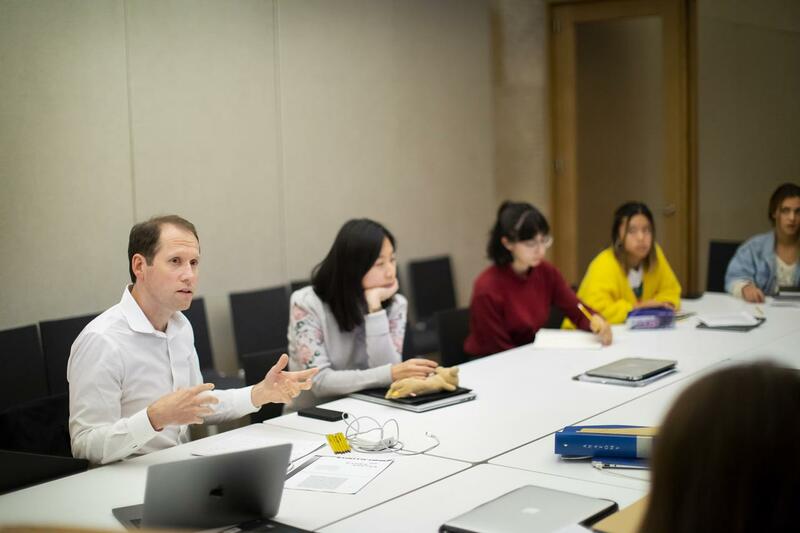 Aaron Levy, senior lecturer in the Departments of English and History of Art, is featured in Penn Today's article, "In this photography class, students become curators—at the Barnes." Levy is team-teaching the Spiegel-Wilks Curatorial Seminar undergraduate course, “Ars moriendi: Life and death in early photography,” with Thom Collins, Executive Director and President of the Barnes Foundation. The course is designed to introduce students to the history of photography—focusing on the 1800s—while offering them access to the Barnes Foundation’s curatorial, operational, and administrative team.